Trinity Episcopal Church intentionally cares for its members. As a church community we want to know if and when our fellow members need assistance. 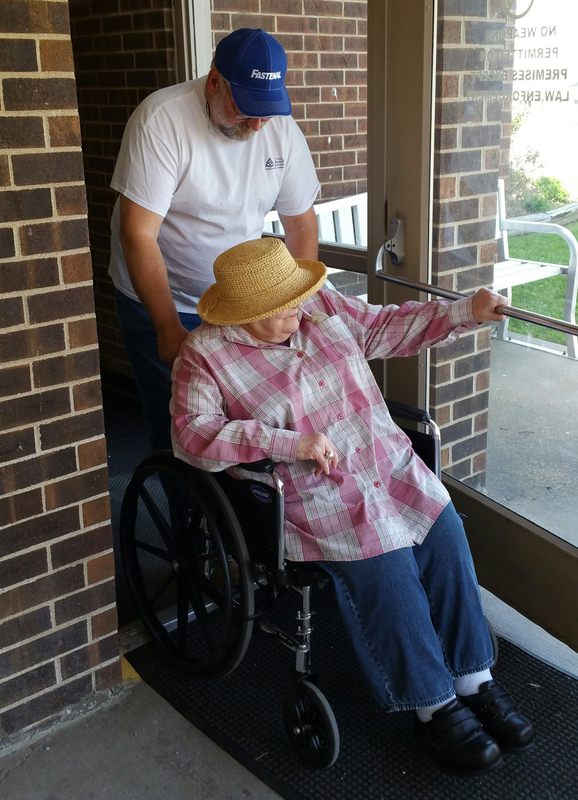 We try to meet parishioner’s needs in any ways we can. This includes care for our member in times of illness, death of family and friends, and help with transportation to and from church events. We maintain an email distribution list which is used to notify the parish of these needs. Through a small group of church members we provide transportation to our members who do not drive. This enables them to attend Sunday Eucharist, Wednesday prayer service, and outreach events. As we are able, we also provide transportation to our members who need help getting to and from doctor appointments and shopping. We make efforts to stay in contact with members who are unable to attend services and activities. This includes home visits as appropriate, phone calls and sending of cards and notes. Prayer concerns are shared via email and at announcement time on Sunday morning. The entire parish is encouraged to share in the joy of taking care of one another. As our college students complete their studies in Kirksville and move on, we try to stay in touch. We join with them in prayer (and sometime in person) as they experience new jobs, marriage, children, and all life events. Baptisms, weddings, recoveries, births and funerals are all celebrated with care and concern at Trinity.